Day after day, the hair fibre gains strength and structure. Bamboo Marrow + Cortex Repair – Combination of natural active ingredients rich in Silicon with a restructuring action. 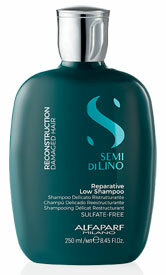 Gentle restructuring shampoo for damaged hair: gently cleanses and promotes the reconstruction process of the hair fibre. When used regularly, it restores strength and elasticity. 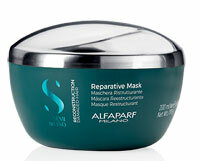 Restructuring mask for damaged hair: intensive conditioning treatment to reconstruct the hair fiber deep down. 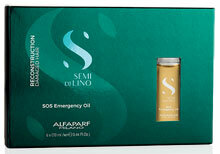 When used regularly, it progressively increases the hair’s resistance to breakage. Professional reconstructing treatment for damaged hair: with anti-breakage action, it restores new strength to your hair. 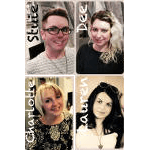 Fibre-restructuring treatment for damaged hair: when used regularly, it allows your hair to regain its natural resistance. Anti-breakage daily restructuring fluid for damaged hair: finalizes the reconstruction process by sealing the cuticles and creates an effective protective barrier around the hair fibre.